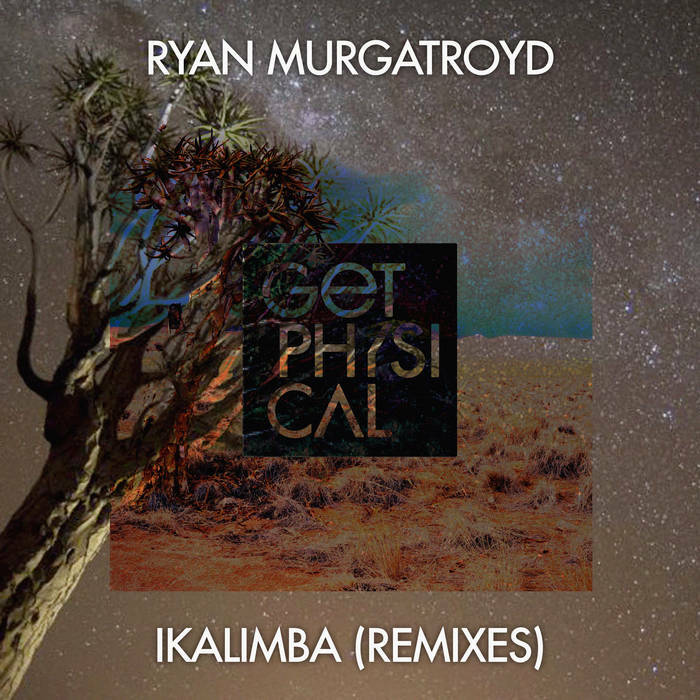 Murgatroyd is a producer with a discography than spans the last ten years and his new single here comes hot on the heels of ‘Something Said’ which proved a big hit for Get Physical with remixes from Super Flu and Ian Pooley. The package opens with a remix of ‘iKalimba’ from Jonas Rathsman, who initially emerged as a star with big hype from BBC Radio 1 in 2013. The Swede has since gone on to turn out plenty of essential dance floor moments that have topped Beatport charts and got plays from the likes of Damian Lazarus and Maceo Plex. His version of this intoxicating track is eight exquisite minutes of drifting chords and spine-tingling Kalimba sounds that speak to your spirit. Intimate and inviting, it’s a classy bit of deep house. The original is then handed to Armonica, the charismatic Italian duo from Riccione who have built a name on the world stage with sets at Pacha Ibiza and big underground hits on MoBlack Records. Their version is another subtly epic spine chiller, with sweeping synths stretching up into the sky, the tender vocals given centre stage and a sense of crescendo that keeps you absorbed. The package closes with the original of ‘iKalimba’, a beautifully deep and woozy number with magical melodies. They are curious things that linger in the air above the soft, gentle drums and really capture your attention. Warm pads add scale to this most dreamy and emotive track, with delicate spoken words vocals adding to the overall spell. This is a tender trio of house tracks designed for emotional moments in the night.